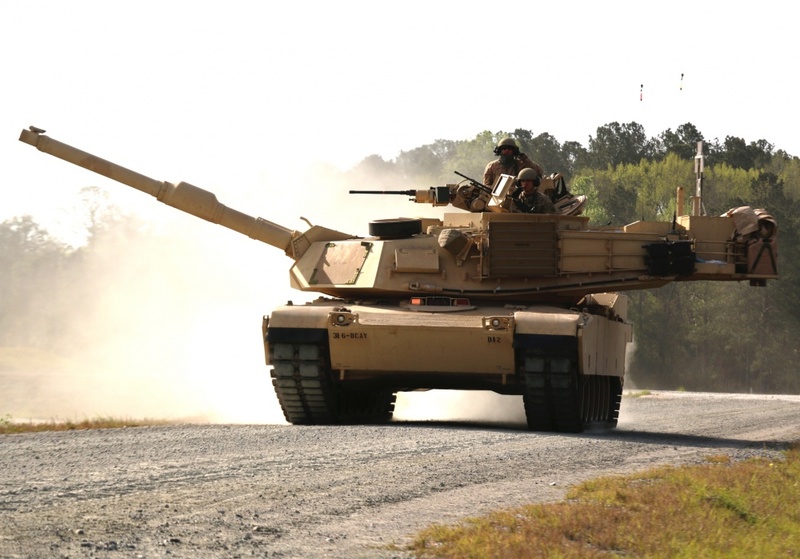 U.S. Army soldiers with Delta Tank Company, 6th Squadron, 8th Cavalry Regiment, 2nd Armored Brigade Combat Team, 3rd Infantry Division at Fort Stewart in Georgia have started field training with the new M1A1-SA Abrams tanks. According to Spc. Jonathan Wallace, Since 2nd ABCT’s conversion from a light to an armored brigade combat team last fall, units within the brigade have been fielding and training on their new ground combat platforms. Delta Tank, 6-8 Cav’s only tank company, was the first unit in the brigade’s firing line to test their crew’s abilities. The M1A1 SA has a 120-millimeter M256 smooth-bore main gun, a 7.62-millimeter M240 machine gun, and a stabilized commander’s weapon station (SCWS) with heavy machine gun to enable accurate firing while the tank is moving over rough ground. According to the Military & Aerospace Electronics, the hull and turret of the M1A1 SA is made with advanced armor to enable the tank to operate against other heavily armored forces. The M1A1 SA has a Lycoming Textron AGT 1500 gas turbine engine that operates on diesel or kerosene-based fuel. The M1A1 SA’s situational awareness package provides crews soldiers with an electronic graphic of the battlefield with icons for friendly and enemy forces. The armored fighting vehicle also has an eye-safe laser rangefinder.